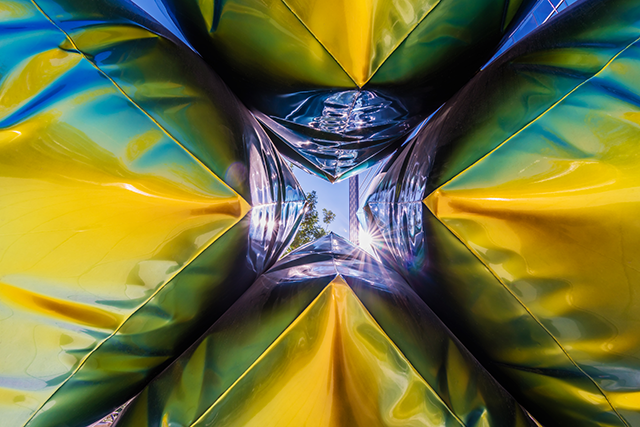 One sure-fire way to create that “sense of place” is to integrate—truly integrate— that place with art. Developer Craig Hall is a champion of that philosophy, beginning with installations at his Frisco development, Hall Office Park. 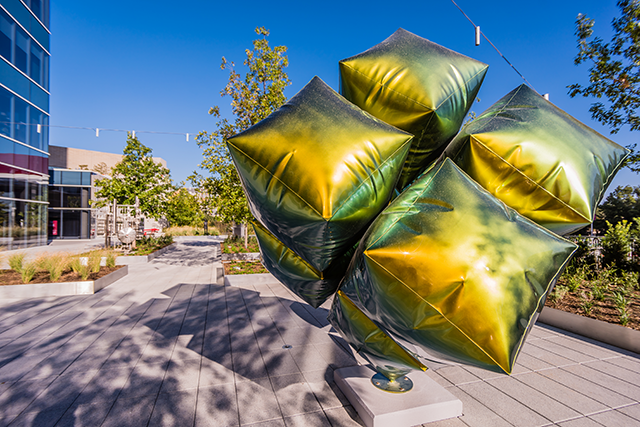 More recently, he developed the Hall Texas Sculpture Walk in the Dallas Arts District as part of a larger mixed-use development called Hall Arts and designed by HKS. The first phase of the project includes KPMG Plaza, an 18-story office building with restaurant space. The second phase is now underway. 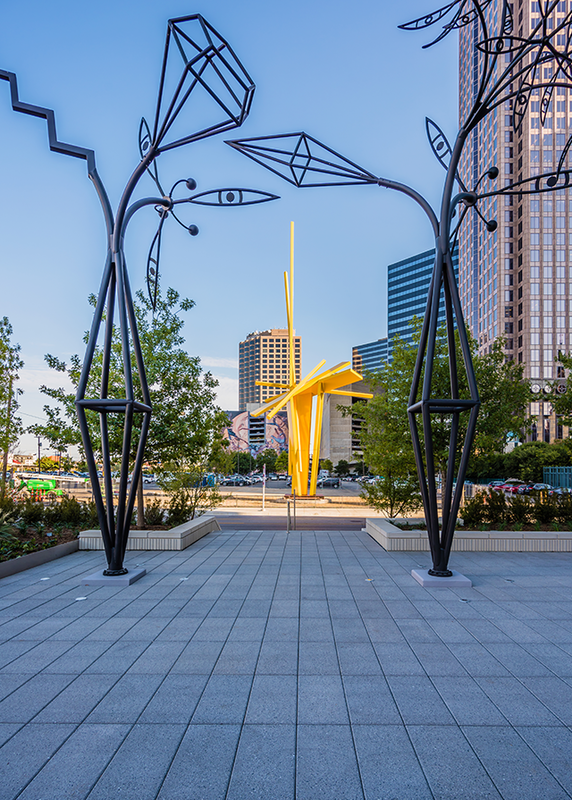 The Hall Texas Sculpture Walk is a half-acre landscaped walkway adjacent to KPMG Plaza that spans Ross Avenue to Flora Street and serves to connect the Dallas business district with the Dallas Arts District. 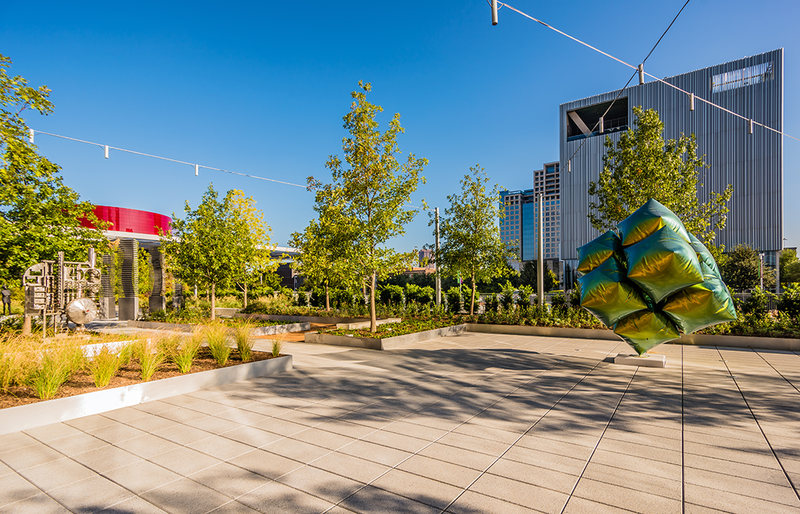 Dallasites and visitors can view contemporary sculpture and art there while walking through or while resting on outdoor seating. The pieces are from the world-class Hall Collection. Some of the finest artists from Texas are showcased there. They include James Surls, Mac Whitney, and the late Jesús Moroles. Craig Hall’s real estate projects show his dedication to deliver unique business environments that foster and nurture creativity and productivity, which make for a good mix with the business environment. 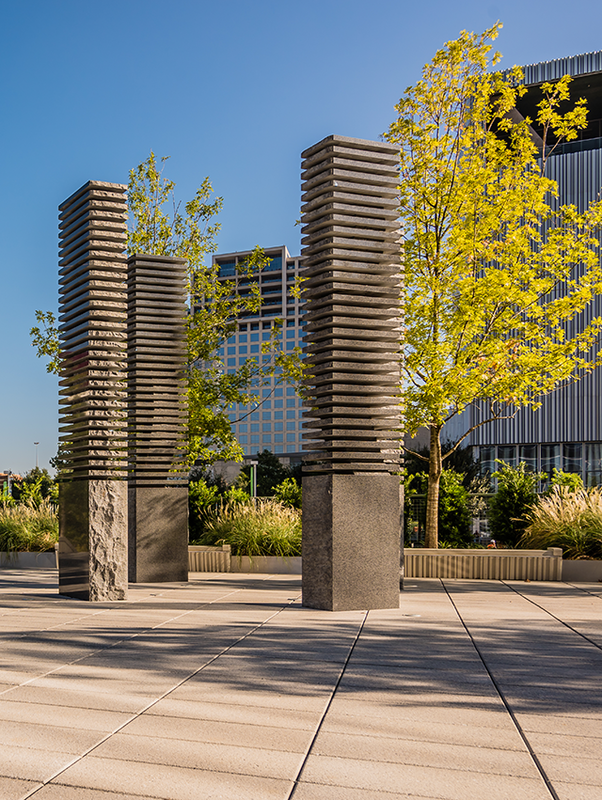 His developments showcase a collection of owned and newly commissioned contemporary sculpture and art from all over the world.